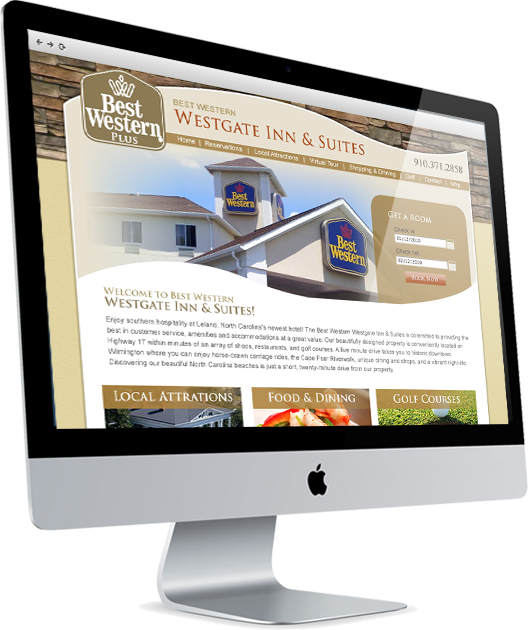 Our Web Designers are here to help you showcase all of the amazing things your hotel has to offer. 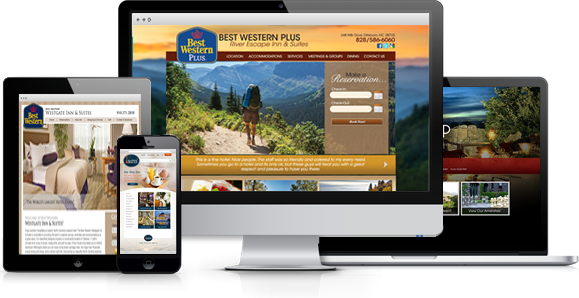 From the ability to make reservations to offering detailed information about your hotel’s amenities inside and out, let us help your company shine online. 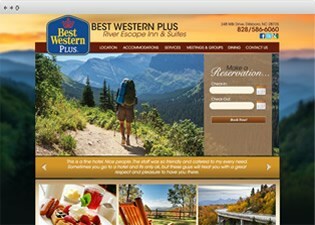 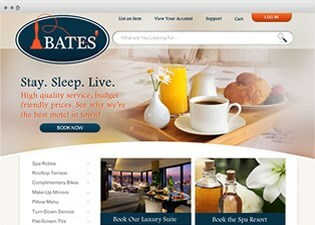 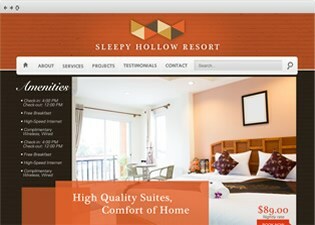 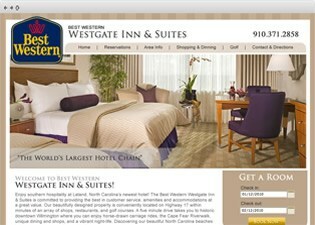 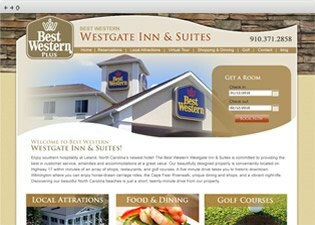 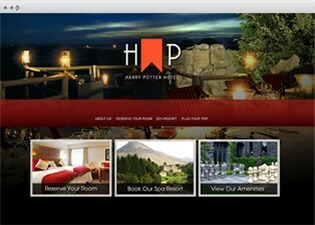 Hotel Web Designers offers a vast array of our own amenities to aid in showcasing your hotel online. 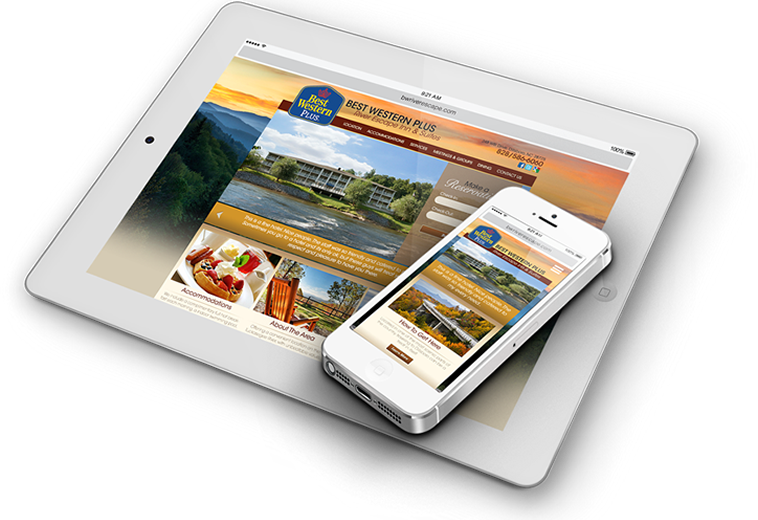 Of these items, our most popular options are Mobile Websites that keep the consumer interested along with the optimizing your search engine rankings and more!